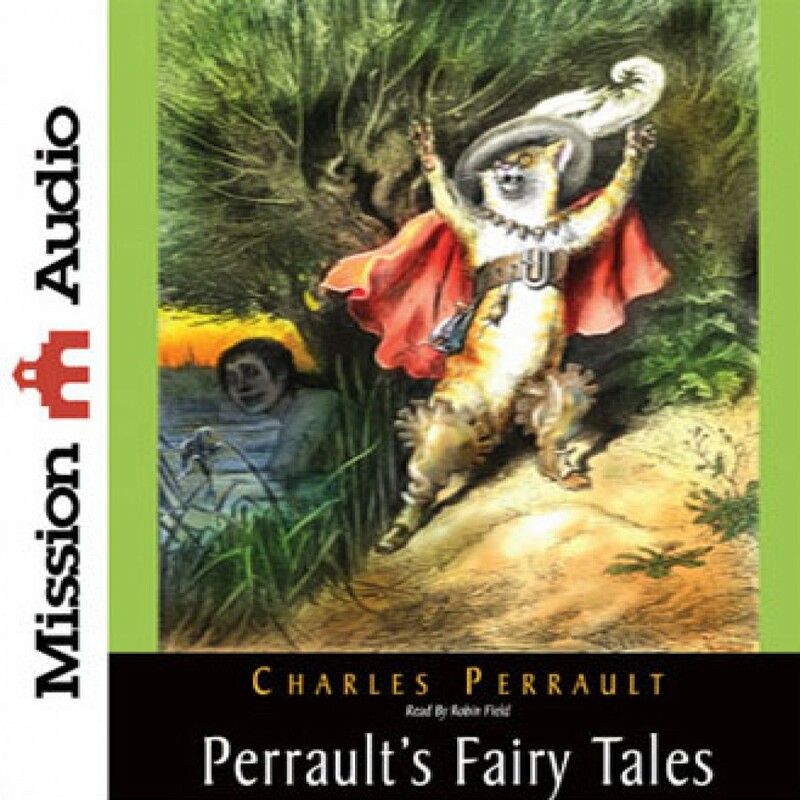 Perrault's Fairy Tales by Charles Perrault Audiobook Download - Christian audiobooks. Try us free. Born in 1628, Parisian Charles Perrault was aptly credited as being the “father” of a then-new literary genre: the fairy tale. Often drawing from his own surroundings (the Chateau Ussé was the model for Sleeping Beauty, while the Marquis of the Château d'Oiron inspired the delightful Puss-in-Boots), Perrault originally penned the tales as moral stories for his own three children.